I am so excited to have the incredibly talented and amazing author Laurel Corona as a guest on Paris Atelier today. She is one of my favorite authors and her talent is boundless! Laurel has just released Finding Emilie, this novel is beyond amazing. I just finished reading it today and I highly recommend it! 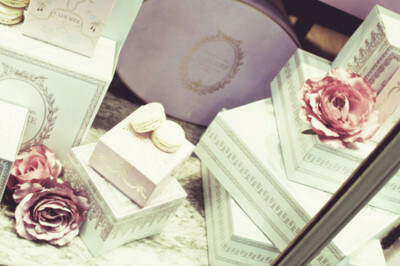 I love everything about it, the details, the history, the elegance, everything French about it. Laurel has written some wonderful novels, Penelope's Daughter has long been another favorite of mine as well. 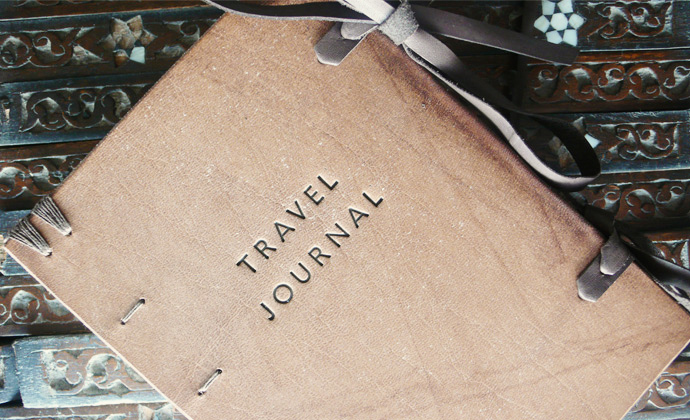 A giant Thank you to Laurel COrona for this beautiful guest post! I hope you all enjoy it! During the French Revolution and the Reign of Terror, Paris took on a new look. Gone were the statues of aristocrats and royals in the squares, gone even were the heads of many of the stone saints in Notre Dame and other churches. Gone too was the Bastille, the place most associated with the oppression of the past. Streets and buildings were renamed, and even the calendar was rewritten to celebrate the triumph of the people over the tyranny of the Ancien Régime. 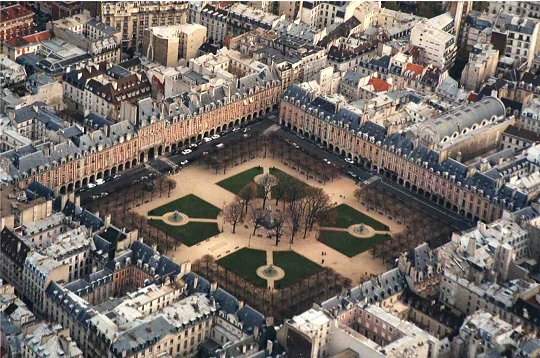 The Place Royale, with its matching red-brick facades and vaulted arcades, was the model for future residential squares in Paris and other European cities. Meant to be a quiet and dignified place, then on the outskirts of Paris, for the well-to-do to live, it is still one of the most elegant spots in the city. Cafes look out on a tree-shaded square where in summer people lounge on park benches and picnickers play games on the grass. Turgot’s 1739 map of Paris shows what it looked like at the time my book is set, although the shade trees I include are a later addition. 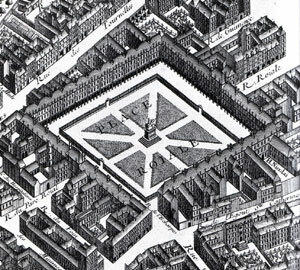 The Place Royale, home to Hôtel Bercy, was one of the few places in Paris fit for a stroll. Even the gardens of the Tuileries were thick with the stench of garbage, and haunted by beggars and thieves. On dry and pleasant afternoons, those who lived behind the harmonious, arcaded mansions ringing the four sides of the Place Royale could leave behind the sedan chairs they used for calling on their neighbors elsewhere in town, and cross the quiet garden on foot. Several key scenes occur in this garden, including Lili’s awakening to the cruel social realities of Parisian life, and the awakening of love between Lili’s best friend Delphine, with whom she was raised like a sister, and the future Comte d’Étoges. For Lili, love blossoms on the other side of the Seine, at what was then known as the Jardin de Roi, today known as the Jardin des Plantes. The site looks quite different today, housing several museums and the Paris zoo along its perimeter. It retains vestiges of one of its primary purposes in the era before the revolution when my novel is set. It was the center of research into botany and zoology, and its head, George Louis LeClerc, the Comte de Buffon, was one of the most important scientific figures of his time. The Jardin de Roi first appears in FINDING EMILIE when Lili is invited by the Comte de Buffon to spend an afternoon with him. In the greenhouse, Lili is astonished by a pale pink mantis, perfectly camouflaged on a stem of orchids, and the count explains, using evolutionary thinking he developed a century before Darwin. The great man stopped for a moment once they had crossed the terrace in front of the greenhouse. They were standing in the middle of a grand walkway so long it disappeared from sight before reaching the end of the garden. Lost in thought, Buffon’s hands were clasped as he looked up at the plane trees lining the walk. 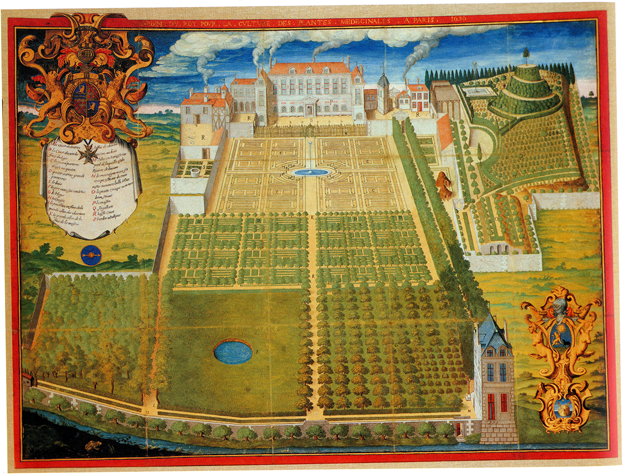 Close to the house, gardeners trimmed the hedges of the formal garden, but farther away, the formal grounds meant for pleasant strolls gave way to the densely packed landscape of trees and medicinal plants in the working laboratory of the Jardin de Roi. Although broad expanses of lawn (forbidden to human feet) have replaced much of the formal gardens, strolling in the Jardin des Plantes today it is easy to get the feel for its former existence. A small garden of medicinal herbs honors its erstwhile scientific function, and promenades evoke a time when a walk here would have been the height of fashion. Just the place to put on a wig and panniers and pretend for a while--or maybe just get an ice cream and go to the zoo! Thank you so much Laurel! Below are links to some of my favorite Laurel Corona books and the much anticipated and highly praised Finding Emilie. Just a quick post to send out prayers to all of those affected by the devastating earthquake and Tsunami in Japan. To all of those in the world who have been touched by this, my prayers and my thoughts are with you today. Watching the news and reading about the horrific events that have unfolded are heart wrenching. A reminder to us to hold our loved ones closer and give our little ones an extra kiss. My heart goes out to these people who are searching for loved ones, are trapped, or have lost family. To understand the fragility of life and how in an instant our worlds can be turned inside out is such a horrifying thought. I can't help but feel so incredibly blessed at this moment. Wishing you all a good night and a safe weekend. Hello Lovelies! 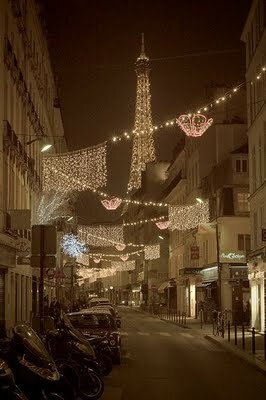 I have been aching for Paris this last week or so and the feeling just won't go away! Maybe because Spring is approaching and there is no place in the world more beautiful in the Springtime. Maybe because I have been brushing up on my French while teaching the little Little Prince to speak it...Maybe, it is because I left my heart there the last time I left. Whatever the reason, here is a tiny dose of Paris and some interesting little tidbits to tide us over. 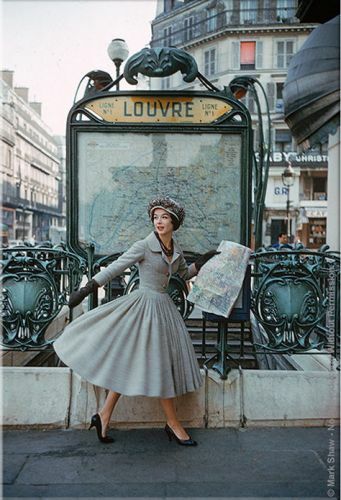 ~ In Paris you are never more that 400 meters from a subway station. ~ The Marseillaise, the French national anthem, was first sung in Strasbourg, not Marseille. ~ The novel La Disparition by Georges Perec, in its original French does not use the letter 'e'. 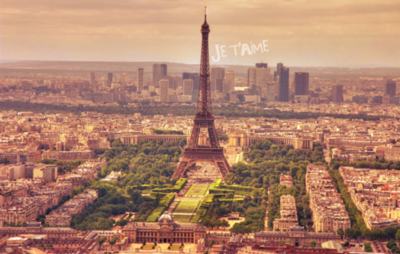 ~ In French two weeks is in fact 15 days, quinze jours. ~ French politicians can simultaneously hold more than one elected office. ~ Lefevre is the most popular last name in France. ~ There are 27 wine regions in France. ~ Comté cheese is best eaten 30 months after it is made. ~ Alsacien type homes are not considered immobilier, the French term for real estate that also means non-moveable, but in fact mobilier because they are demountable and thus can be moved. Alsacien type homes were built this way so that homes could be part of dowries. ﻿"Fred Astaire: Here's to the beautiful ladies, Here's to those wonderful girls, Adele's and Molly's, Lucille's and Polly's. You'll find them all at the Ziegfeld Follies." Bonjour chéris! 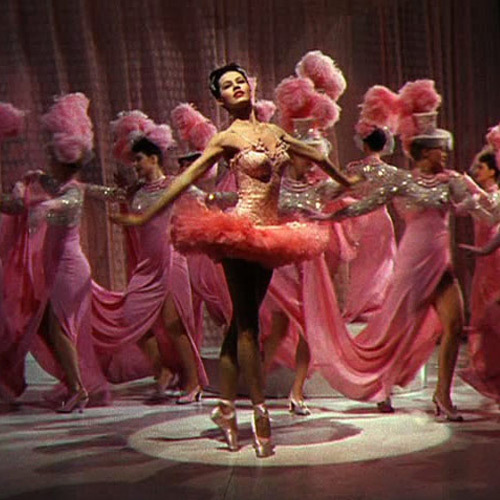 I just finished watching that amazing movie Ziegfeld Follies. I am still trying to catch my breath! The costumes, the dance routines, the stars...Oh my! The Ziegfeld Follies were a series of elaborate theatrical productions, inspired by the Folies Bergéres of Paris, on Broadway in from 1907 through 1931. The Follies were extremely lavish revues that included many of the days most popular performers. The Follies may have been most known for the beautiful girls that graced the stage. These girls were known for always being decked out in the most elaborate and beautiful costumes. 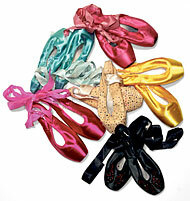 The costumes were often made by designers such as Erté, Lady Duff Gordon, and Ben Ali Haggi. The next morning the talk of New York would always be the ensembles. I love that the movie includes some actual numbers from the original Follies shows on Broadway and showcases so many of Hollywood's brightest stars of the time. It is such an over the top spectacle that it just makes you feel like dancing! Stay tuned for an incredible giveaway in the next few weeks and a post about my first trip to an auction & the goodies I brought home. I can't wait! Bonjour! I had so much fun with the last post filled with corsets and feminine frills that I decided to post about the Queen of corsets and femininity...Dita Von Teese. 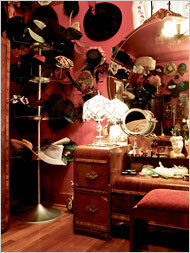 I thoroughly enjoyed the Dita feature in February's In Style showcasing her home. I love the way she lives and enjoys all of her vintage treasures daily. She really is a throwback to that glamorous age in Hollywood. She is rarely without her pinup Red lips and stockings. The article was fascinating and the photos were glorious! If you have not seen it I highly encourage you to check out the pictures. 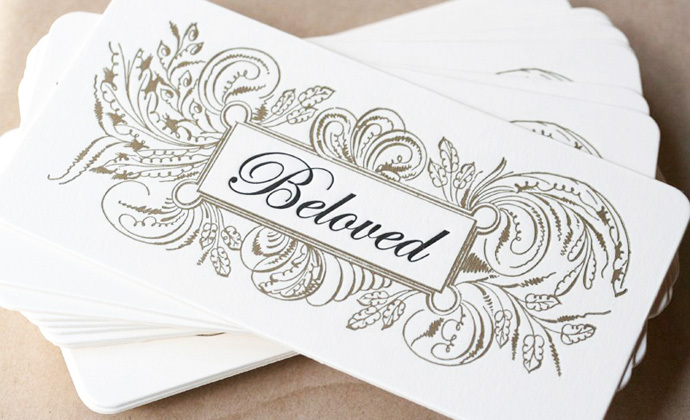 They just ooze glamour, vintage swank, and retro beauty. A small portion of Ditas vintage hat collection. She owns more than 300! 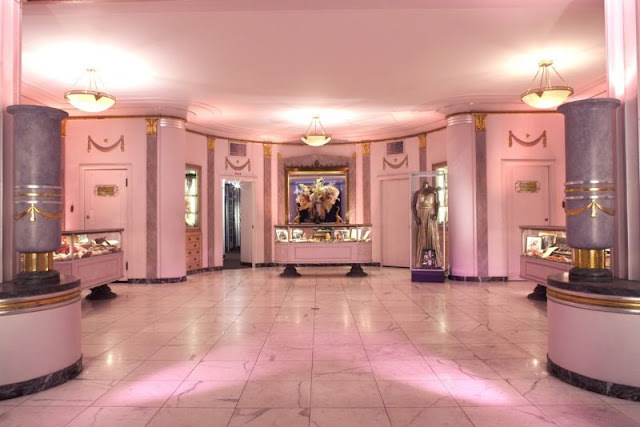 After that Jean Harlow~esque spread in In Style I searched for more photos of her "Old Hollywood" home. Unfortunately, these were all of the photos I could find. I recently purchased her Burlesque book on Amazon and I have to tell you, it's gorgeous. The photos are over the top glamour and luxury. The content is well written and had me enthralled. Maya Hansen Corsetry has won my heart! What girl (or guy) wouldn't love these confections? Madrid born Maya Hansen dreamt up this incredible cake collection. Cakes and candies inspired this frivolous and whimsical collection. Colorful brocades and supple suede combine to make an incredible statement. A colorful bang of trimmings and patterns that evoke the fantastical and lavish court of Versailles. I dream of a Lingerie closet full of the most decadent and beautiful pieces...Just like these. A little piece of heaven!